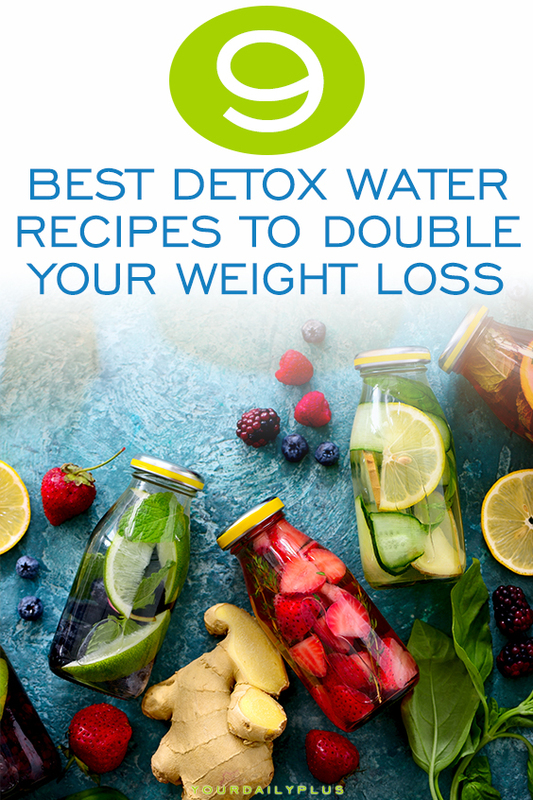 These incredible detox water recipes not only help with bloating and digestion but can DOUBLE your weight loss for that flat tummy of your dreams. They also have anti-aging benefits and much, much more! This year there’s been a lot of buzz surrounding superfoods and nutrition, but until now, it’s been relatively quiet when it comes to detox waters or ‘super-drinks’. But fear not, we’ve been on the lookout and have put together the best detox waters that promise to power up your day. Whatever the super-drink is, the industry is doing something right – today, it’s a multi-million pound market! Take coconut water as a case in point. It has become so famous that it literally turned into a $400 million business overnight in the US and £100 million in the UK. But this year promises us something more exciting when it comes to superdrinks – coconut water is now old news. At present, there are a multitude of fascinating (and often strange-tasting) super-drinks and detox waters that offer a host of health benefits, which range from boosting your immune system right through to naturally curing a hangover. So which detox waters are hot right now and causing a buzz all over the country? 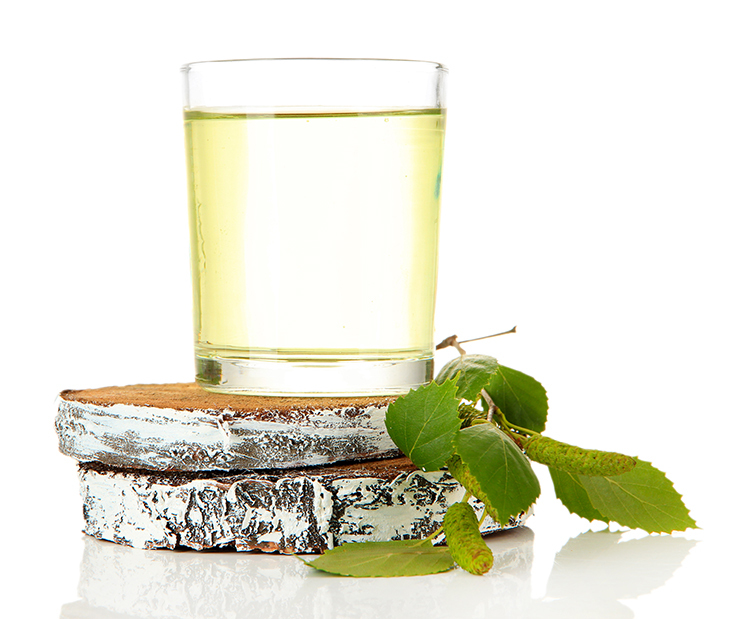 A detox water with history, birch tree water can be sourced in just a few places in the world. Refreshing and oddly sweet thanks to the fragrant pine mix, all it takes is a sip of Birch tree water and you’ll be hooked. Call it a late bloomer – the tree doesn’t start producing its water until its 30-years-old. Despite this, birch water’s been popular for some time. In fact, it dates back centuries to the time of the Vikings. It has even been used as a traditional medicinal drink in parts of Eastern Europe, Canada and China. Birch sap is loaded with electrolytes. These electrolytes are thought to power up the body with fluid and boost hydration, which makes this detox water a go-to drink for gym goers and exercise enthusiasts. Cactus water is the perfect thirst quencher on a hot summer’s day. 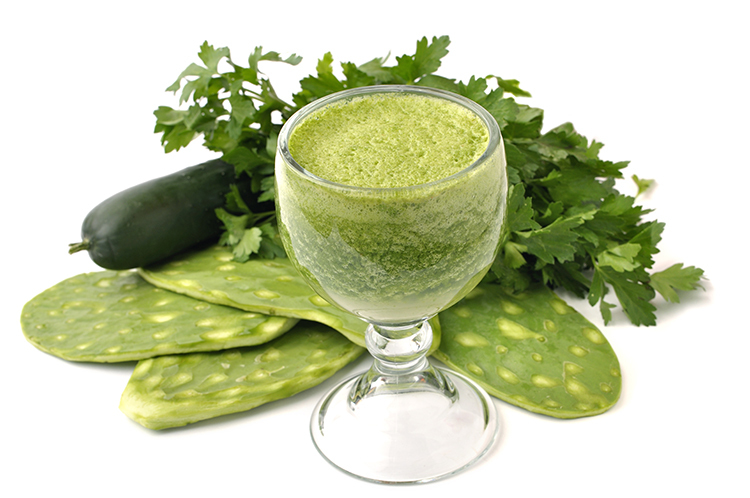 Made from the prickly pear cactus, this delicious drink is hailed for its beauty enhancing and health benefits. Cactus water contains taurine, a powerful amino acid that acts as an awesome antioxidant that helps get rid of nasty free radicals while quenching your thirst. Also, with claims to reduce puffy eyes and lessen muscle damage after exercise, what’s not to love? 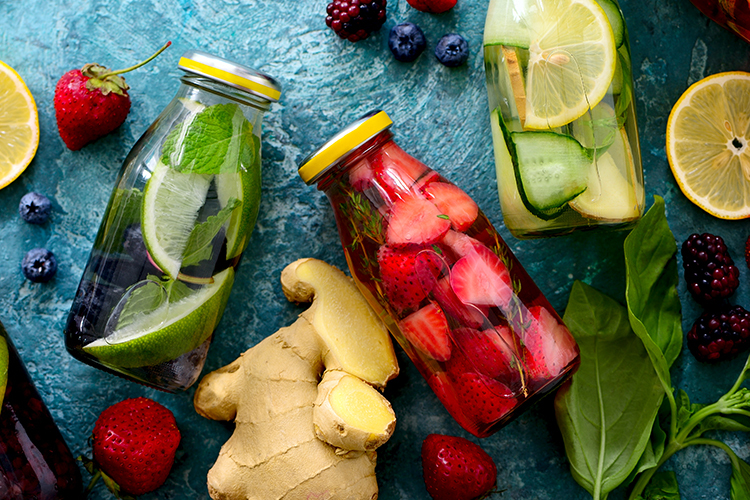 Athletes around the world are advocating the power of this detox water thanks to its ability to boost athletic performance. So how does this prickly pear detox water compare to others? Quite nicely! It’s significantly lower in both sugar and calories compared to the majority of coconut water brands. When juiced, pureed and mixed with filtered water and lemon juice, it creates a flavorsome fruity drink. 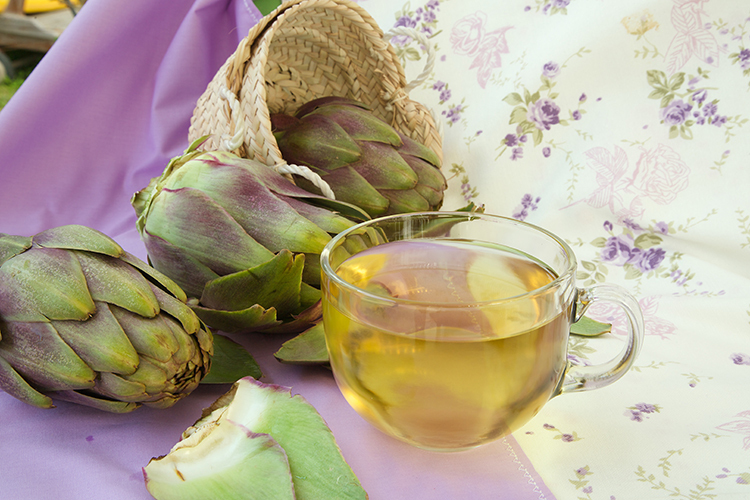 If you don’t like artichokes, this is probably not the drink for you. With a distinct artichoke taste to it, it’s harder to get people to buy into this 2017 food trend. If you can disregard the taste, you’ll see that artichoke water is more than just mushed up artichokes in a bottle. This potent nutritious plant based water is your immune system’s best friend – it helps detoxify the liver thanks to the vegetable’s astounding number of antioxidants. Containing phytonutrients, which are known for their great medicinal effects, artichoke water also contains traces of milk thistle to cleanse and support your liver – it’s powerful stuff. A list of detox water waters isn’t a list without the inclusion of almond water. For almond lovers, this is the perfect thirst-quenching infused drink. With notes of almonds and vanilla, this nutrient-rich detox water will keep you both refreshed and satisfied. 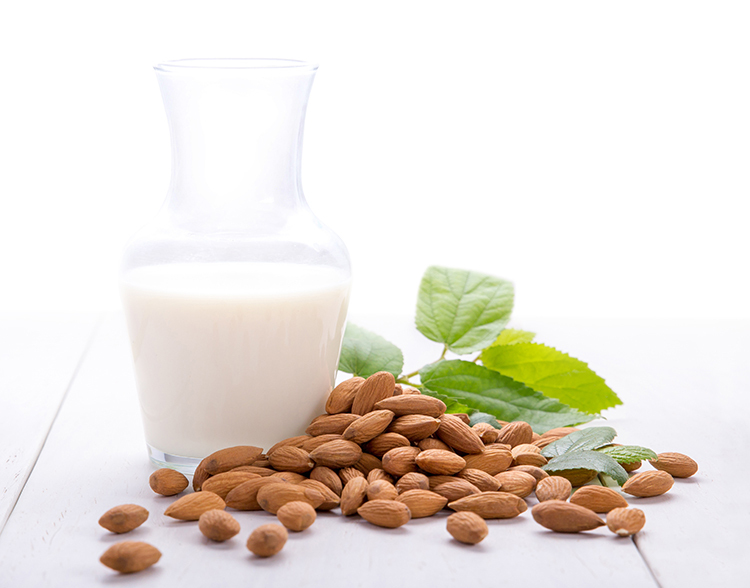 Nutrition enthusiasts know how beneficial the humble almond is. Almonds offer an excellent source of protein and essential fatty acids, and also contain magnesium, potassium, zinc, selenium, phosphorus, and vitamin E.
Turmeric as a spice has long been noted for its anti-inflammatory properties. So if you’re after a drink with a little bit of extra spice with hints of curry, this might be the ideal detox water for you. 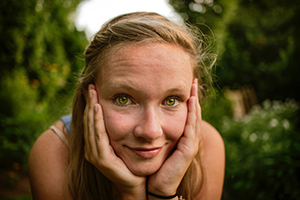 Turmeric relieves inflammation, which can be unbearably painful if chronic. It’s also thought to have anticancer properties. 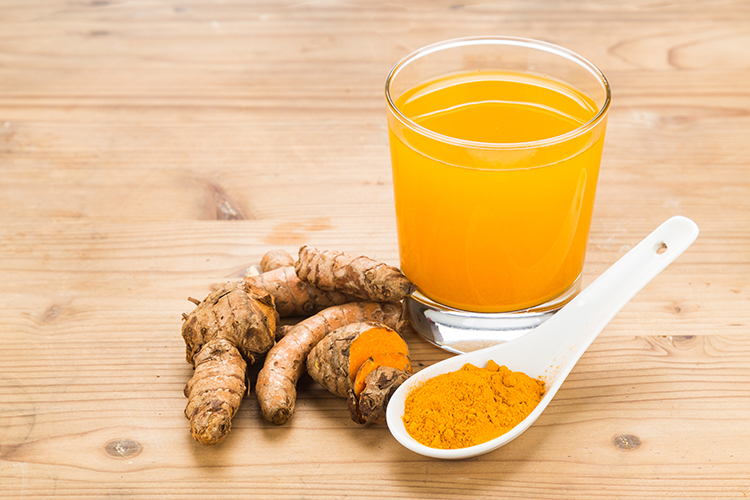 Turmeric in all its forms can benefit a person’s health whether it’s in a drink or in a soup, so turmeric water can be nothing but good. Sweet and flavorsome just like a pancake brunch minus the calories, maple sap water promises to give the body serious doses of manganese and potassium, which helps keep bones strong and muscles healthy. 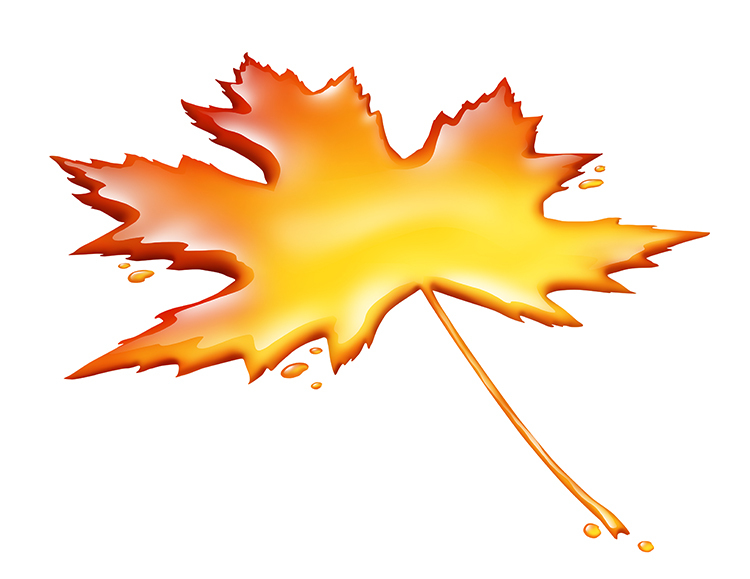 Billed as Mother Nature’s sport detox water the maple sap water craze has certainly caused a stir. The idea of sipping on charcoal is probably far from appetizing, however, when charcoal is added to water, it’s said to benefit your health by detoxifying the body. Adding a stick of charcoal to water is nothing new according to UK Black + Blum’s founder, Dan Black. This practice has been carried out in Japan from around the 17th century and is still widely popular today. 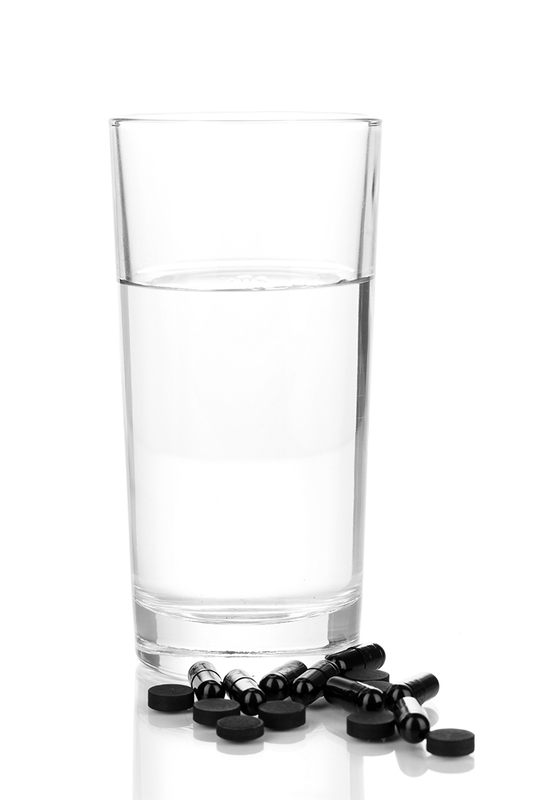 A single charcoal stick is believed to make tap water more potable by absorbing poisons and impurities, such as chlorine. Others claim that charcoal water assists in weight loss by reducing gas and bloating, making this detox water a favorite amongst dieters. Sweet and fragrant in its taste and smell, this aromatic water is a hit amongst women who suffer from monthly menstrual pain. 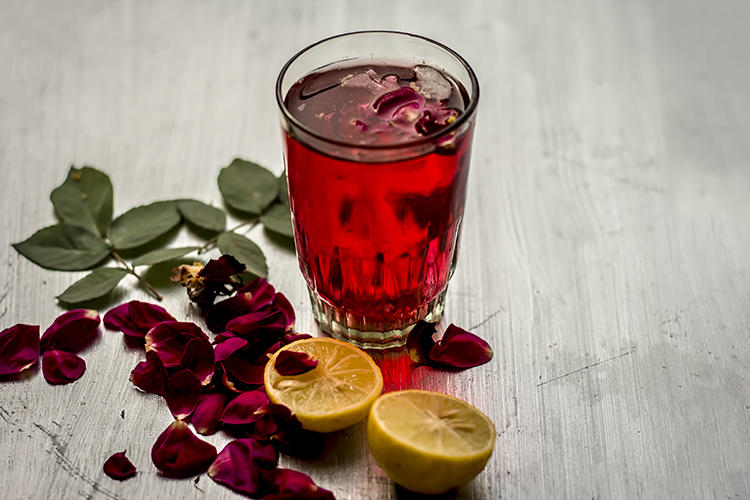 Like many other detox waters listed here, rose flower water has a long history. With immense healing powers thanks to its many antioxidants, rose flower water is a gem when it comes to controlling and inhibiting the growth of bacteria and fungi. Most people like watermelon, which is why this refreshing detox water that tastes of summer is more popular than others. Believe it or not, watermelons contain a substantial amount of nutrition. Loaded with antioxidants, minerals and vitamins, this detox water is a favorite amongst athletes and gym bunnies alike. After exercising, watermelon water is said to hydrate the body and aid circulation, reducing soreness after a hard workout. 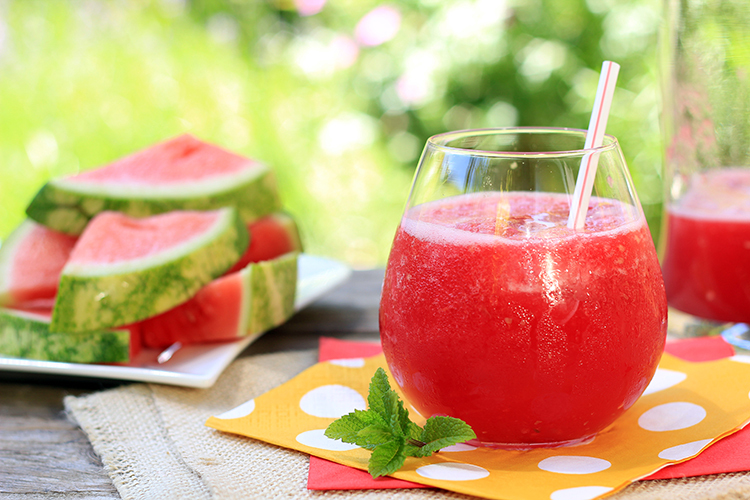 Detox waters are exotic and revitalizing, so go for something simple yet colorful. Bright blues, oranges and yellows will add vibrancy, as will colorful vases and South American inspired tablecloths. Painted wall murals and a lot of greenery will also help set the scene. Keep your detox water selection to a minimum, and be sure to have a few chalkboards advertising their greatness. If you’ve got a health drink or food cart, even better – park yourself up next to a busy city gym or park on a warm day and introduce your punters to your detox waters that are on offer – just make sure you know the nutritional value of what your selling.